Vitamin D does so much more than help us absorb calcium. Although this is one role it plays, Vitamin D is also a major player in the immune system and hormonal regulation. As we settle into winter, we could all use a boost of Vitamin D to ward off colds, keep our energy balanced, maintain a positive mood, and function at our best. Our immune cells need Vitamin D to perform their functions, and have specific receptor sites for this important nutrient. It helps fight infection, plays a key role in managing autoimmune disorders, and has also been shown to have a large effect on reducing risk of cancer in the body because it helps mutated cells self-destruct, a natural part a cell’s life cycle called apoptosis. A healthy immune system is also able to respond quickly and accurately when cells are sick or become cancerous, further helping remove the potential for disease to develop. Our immune system also influences our energy level, because when our bodies are overwhelmed and pathogens proliferate throughout, we feel sluggish, foggy, and fatigued. Whether you want avoid being sick or simply increase longevity, Vitamin D is crucial to keeping your body strong and supported. Although we have termed Vitamin D as a vitamin, it’s actually a hormone. The structural difference is hormones are a type of fat, which allows easy and rapid assimilation into the cell while vitamins are either a mineral or other organic material. Being a steroid means Vitamin D affects us like other hormones and influences our mood, metabolism, energy, stress response, resiliency, focus, and sleep. Vitamin D deficiency has been linked to depression, and increasing Vitamin D has helped to bring those individuals relief. It’s particularly useful for seasonal affective disorder, where pharmaceuticals are difficult to implement for a short period of time due to the calibration and withdrawal processes. Vitamin D helps regulate our hormones so we can focus, live with vibrant energy, and bounce back from challenges in life more quickly. As we age, our bone strength and heart health can determine what kind of lifestyle we are able to live. Vitamin D actually slows the aging of our skeleton and muscles, reducing the risk of osteoporosis and bone weakness, while integrating more calcium and mineral absorption into bones. Vitamin D also protects the heart, reduces risk of cardiovascular disease, lowers hypertension, manages blood pressure and cholesterol levels, and preventing atherosclerosis. When our bones, muscles, and hearts are happy, we can continue to live vibrant, independent, active lives. While most people are aware of the sun’s role in helping our body make Vitamin D, it’s also best to make sure to eat foods rich in Vitamin D or take supplements year-round. Not all sunlight is the same, and the angle and time of day makes a difference on whether or not your sun exposure will actually boost your Vitamin D production. 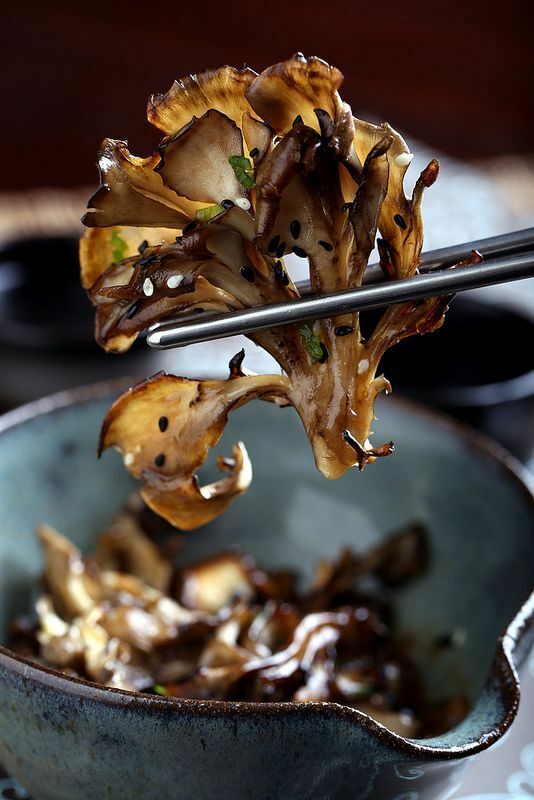 Some examples of D-rich foods include maitake and portobello mushrooms (if grown outdoors or exposed to UV light), halibut, salmon, sardines, eggs, and cod liver oil. Considering the decreased sunlight and cold/flu season that occurs every winter, supplementing Vitamin D in your diet is a great way to keep you feeling vibrant and healthy. Taking a supplement is an easy way to keep this vital nutrient on hand, especially on days when we haven’t spent time in the sun or enjoyed any whole food sources. 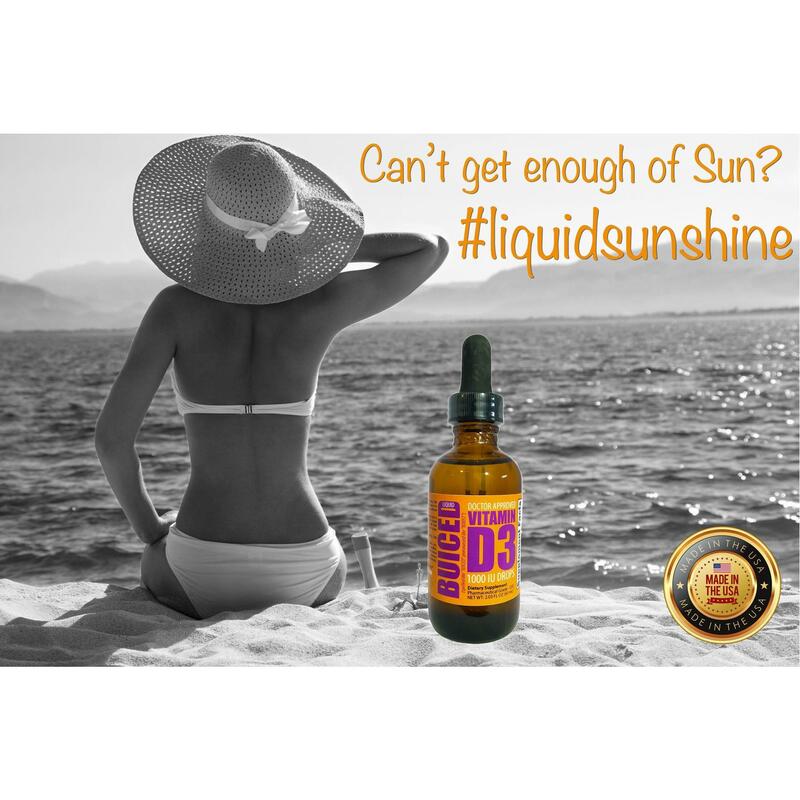 Pick up a bottle of Vitamin D next time you’re at SaunaBar this season!